We hit the open road to hear tales of adventure and woe from honky-tonkers and hobos, train-hoppers and busking bohemians. 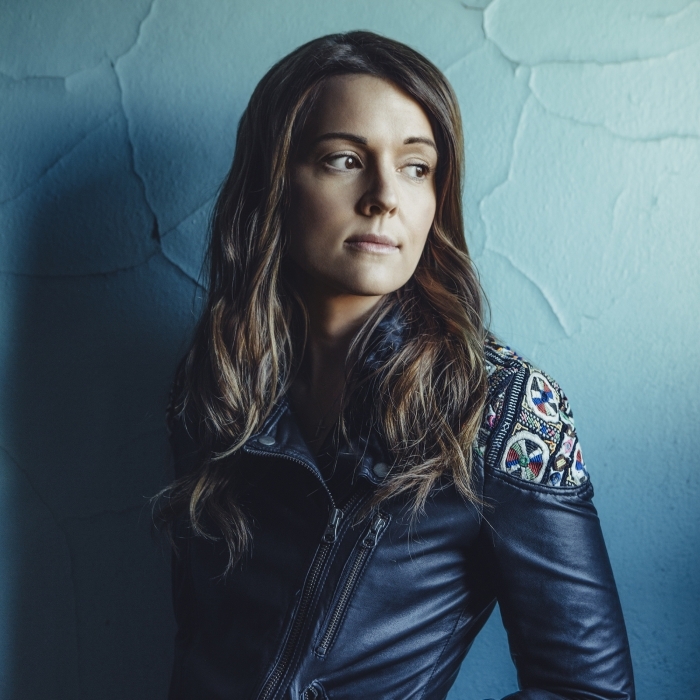 En route we talk with Washington folk singer Brandi Carlile, who dropped out of high school to cut it as a touring musician, and New Orleans' Meschiya Lake, about her journey from circus performer to jazz chanteuse. 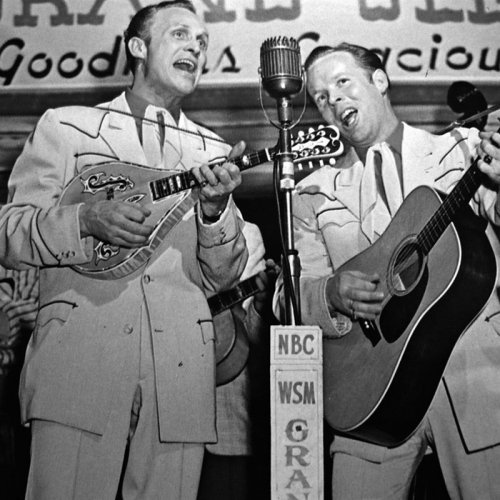 Driving on in search of mythic America, we hear the voices of its discontents: Woody Guthrie, the Flying Burrito Brothers, Wilco and Pops Staples. Plus, we "Ramble On" with Lucinda Williams before coming down with a case of "Travelin' Blues" from Jimmie Rodgers. By planes, trains and automobiles, we journey across our country's musical landscape with stories from the road.